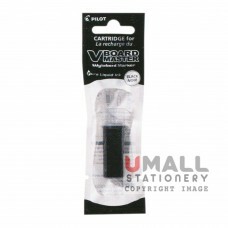 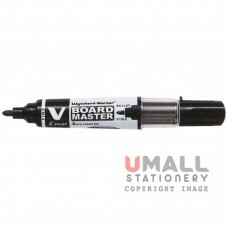 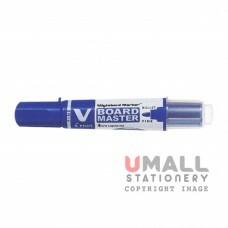 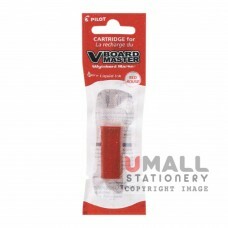 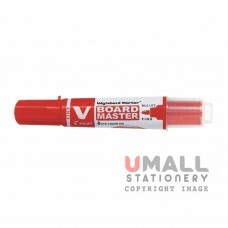 WYTEBORD MARKERS - V BOARD MASTER Width: 1.7mm Color: Black Packing: 12 pcs/box ..
WYTEBORD MARKERS - V BOARD MASTER Width: 1.7mm Color: Blue Packing: 12 pcs/box ..
WYTEBORD MARKERS - V BOARD MASTER Width: 1.7mm Color: Red Packing: 12 pcs/box ..
Cartridge for V BOARD MASTER Color: Black Packing: 12 pcs/box ..
Cartridge for V BOARD MASTER Color: Blue Packing: 12 pcs/box ..
Cartridge for V BOARD MASTER Color: Red Packing: 12 pcs/box .. 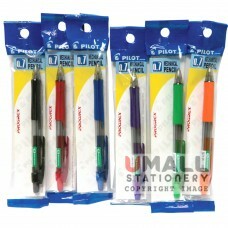 PILOT PROGREX Mechanical Pencil Color: Black/ Blue/ Red/ Soft Green/ Violet/ Orange Width: 0.5mm Pa.. 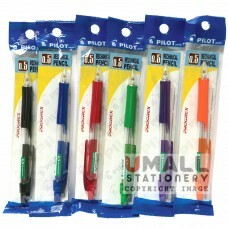 PILOT PROGREX Mechanical Pencil Color: Black/ Blue/ Red/ Soft Green/ Violet/ Orange Width: 0.7mm Pa.. 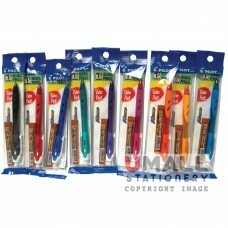 PILOT REXGRIP Value Pack Mechanical Pencil With 12pcs 2B leads Color: Black/ Blue/ Red/ Green/ Viol.. 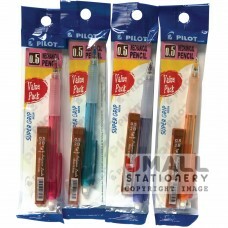 PILOT SUPER GRIP NEON Value Pack Mechanical Pencil With 12pcs 2B leads Color: Blue/ Red/ Violet/ Or.. 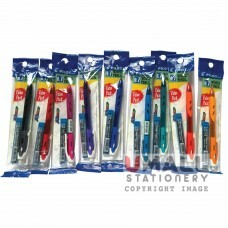 PILOT SUPER GRIP The Shaker Value Pack Mechanical Pencil With 12pcs 2B leads Color: Black/ Red/ Blu.. 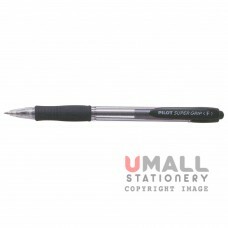 PILOT BALL POINT PEN - SUPER GRIP Width: 0.7mm Color: Black Packing: 12 pcs/box ..